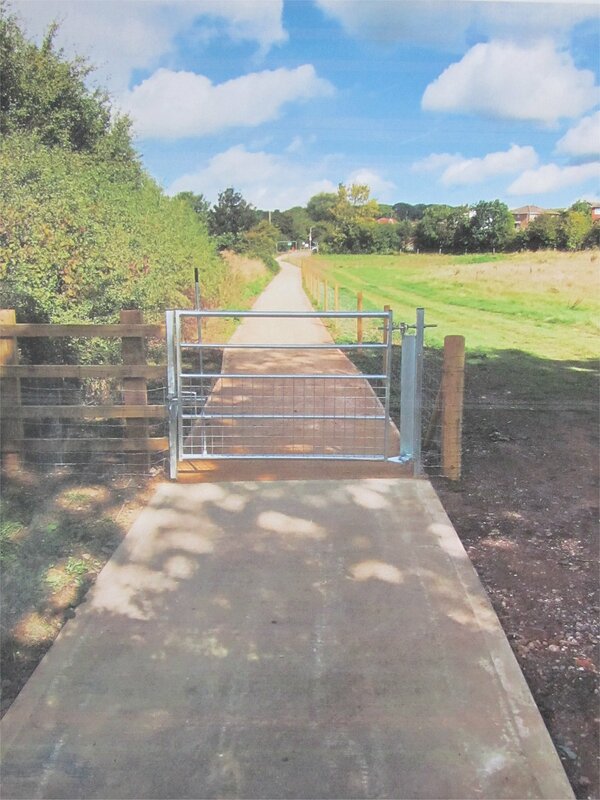 The new Roman Way cycleway actually starts at Optimus Way in the Glenfield commercial area. It continues the permissive path through the Optimus Greenway, goes through the Kirby Road Ponds area and Brookside Meadows. It then joins the Ivanhoe Way for a short distance before striking off to the west through the farmland, the stretch which makes up this Wild Place.